We aim to make your time with us unforgettable. 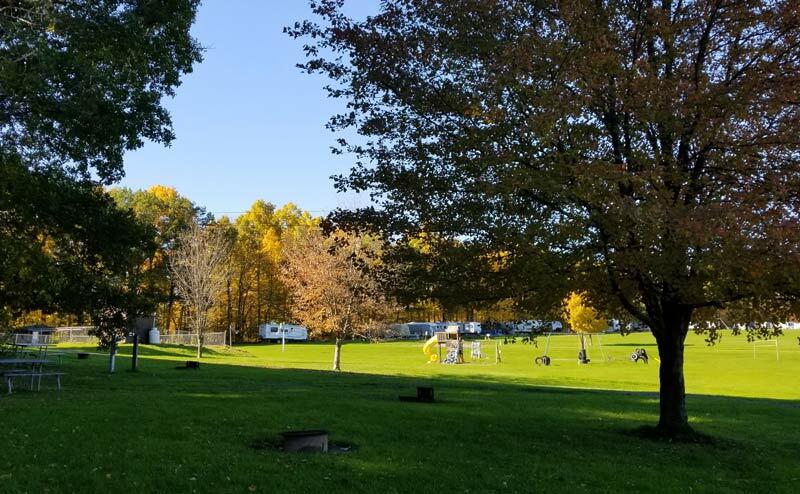 Sned-Acres Family Campground is located on Rt 89 in the heart of the Finger Lakes Region. Surrounded by wine country, the campground overlooks Cayuga Lake. You will find peaceful surroundings always kept clean and neat. Whether you are here for the night, week, or the season you will feel right at home. You can enjoy a wonderful visit of the grounds and the lake or quietly camp overlooking our fishing pond. We have grassy sites with sun/shade. It is so inviting you may not want to leave your site, but if you would like to explore the area, there are many things to do. SnedAcres offers all the amenities needed for a perfect family get away! 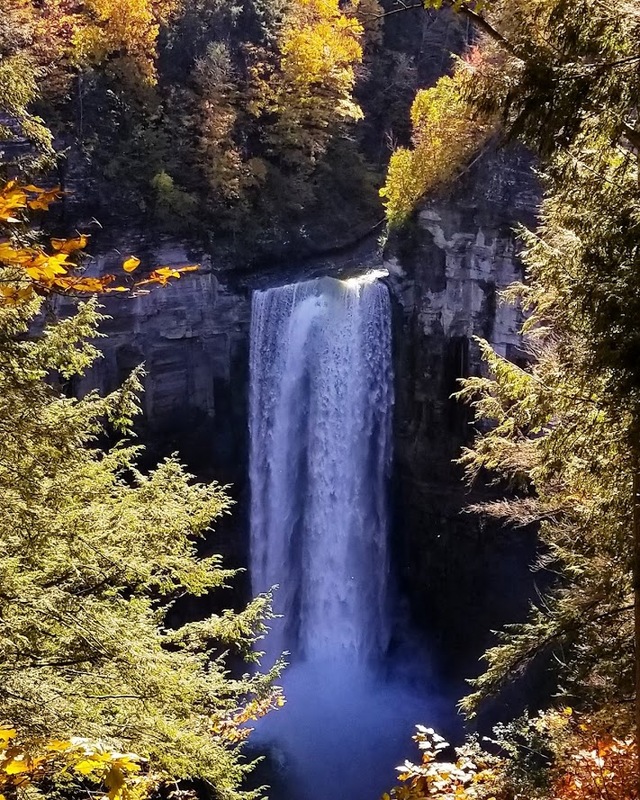 Sned-Acres is surrounded by the amazing beauty of the Finger Lakes region and is close to many breathtaking regional features such as Taughannock Falls. We are also conveniently located along the Cayuga Lake Wine Trail, directly adjacent to Cayuga and close to Seneca Lake. You can explore even more of what the region has to offer by visiting fingerlakes.org. With so much to offer, you will find it hard to leave! You will quickly see why we often have repeat visitors.